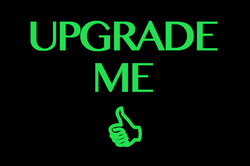 Welcome to Framecrafters Diploma Framing Special! 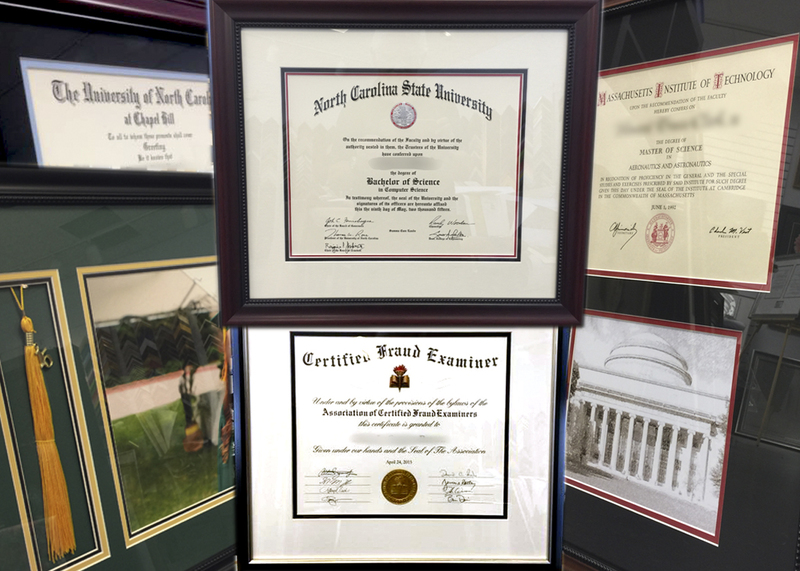 Framecrafters created this offer to help you access great custom framing of your diploma, certificate or any other professional document at a super great price! 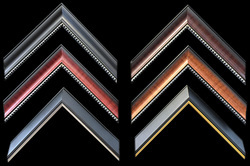 You have your choice from six professional style frames, two acid free mats, acid free backing and clear glass all for one low price. All for only $99.95 complete.